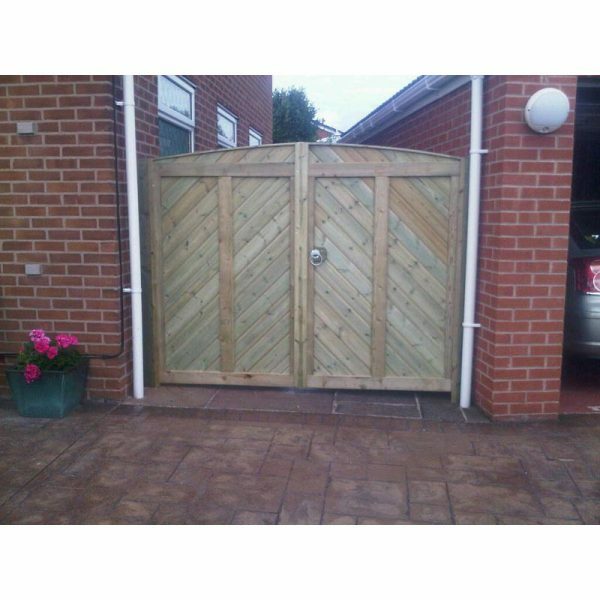 Our deluxe gates are made with fully treated, kiln dried selected soft wood. 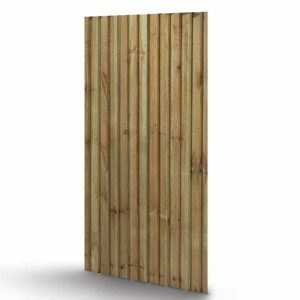 Made to match the fence panels we manufacture. Fully pressure treated as standard in tanalised. 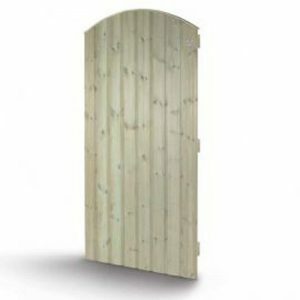 Convex, Concave and Cathedral Arch styles are also available. If you don’t see the size you require please give us a call for our made to measure service. 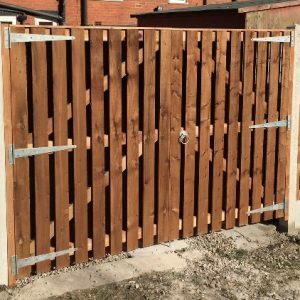 Please note: Colours may vary with different batches of timber. Images are for illustration only and colours and styles may vary. Gates are made to order and therefore non-returnable or refundable.